Home/House & home, Self Storage/How Self Storage helps you to AirBnB your home. 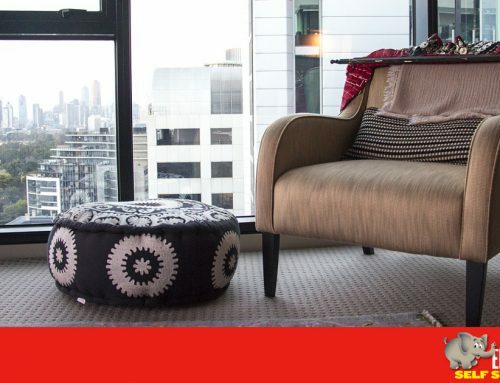 Here’s how Elephant Self-Storage can help…..
Are you planning a big trip this year and thinking about letting your property via AirBnB while you’re away? Or maybe you have an extra room that could be earning you some money on a regular basis? Airbnb reported in 2016 Dublin hosts annual earnings were €4,600! 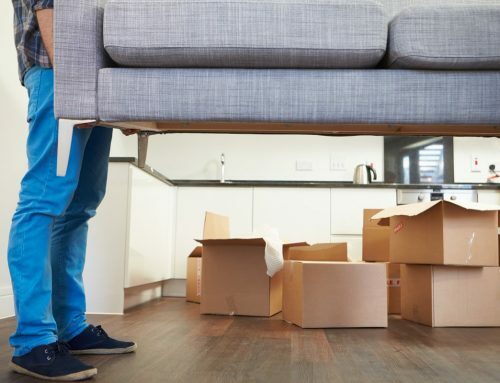 While it’s great to have the extra income, one of the main worries that home owners and holidaymakers have about letting their home is the risk involved in the unlikely event that their property or valuable belongings might be damaged during the letting. Many people have belongings which have both monetary and sentimental value, such as jewellery, documents, furniture, ornaments, fragile personal belongings and heirlooms. 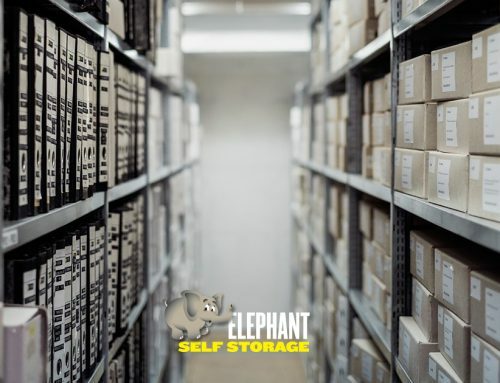 So, instead of worrying about them, why not store them using one of the many storage options at Elephant Self Storage in Dublin? 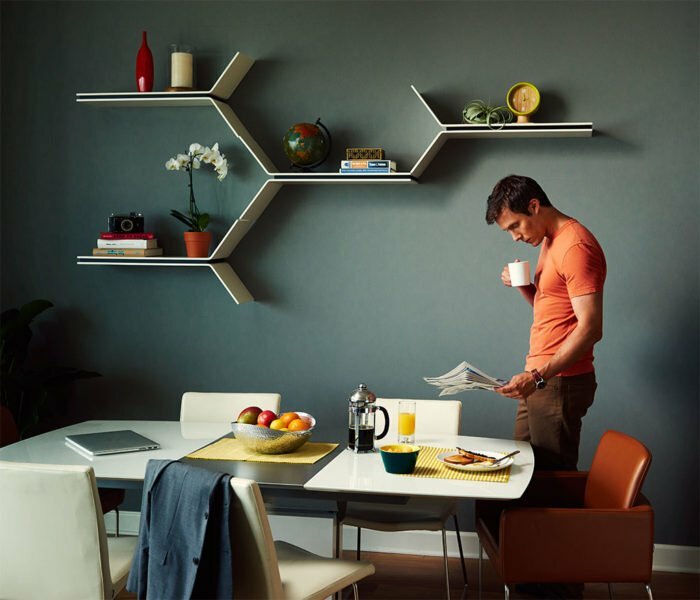 It might also be worth considering a serious de-clutter of your home to ensure your AirBnB guests are as comfortable as possible. So as well as you’re sentimental and valuable items, you can also store clothes, sports equipment, baby paraphernalia or even garden furniture. 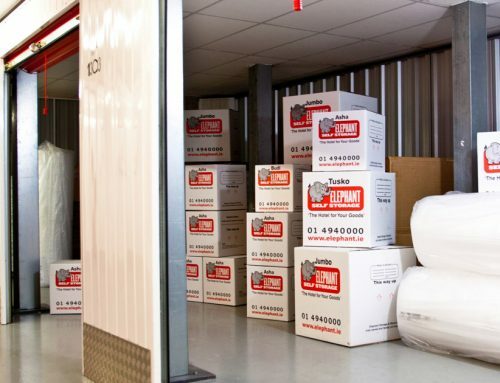 We have over 800 units ranging in size from compact boxes starting at €5 per week – perfect for documents and jewellery – and mid-size lockers, right up to jumbo rooms that can accommodate the contents of an entire house or office! With our top of the range security systems, you can have total peace of mind that your personal items will be perfectly safe until you need them again. We have 90 CCTV cameras, 24/7 live monitoring, sophisticated internal and external alarm systems, electronic door and gate access, top of the range smoke detectors and personalised padlocks and access codes. Your goods will be totally safe with us! The amount you could potentially earn from AirBnB depends on the type of property it is, the location and the number of weeks it’s available. 2016 AirBnB reported 6,000 hosts in Dublin had over 400,000 guests giving an annual earnings for a typical host €4,600!! 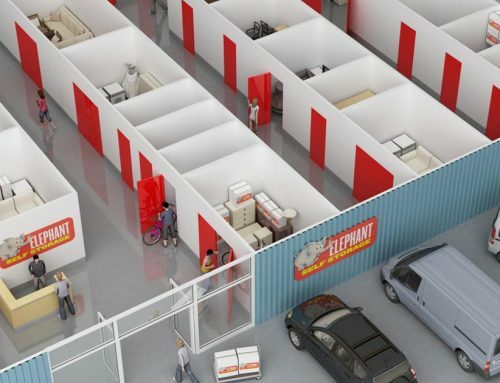 Renting a storage unit from Elephant Self Storage starts from just €10 per week depending on contents…..just a small fraction of your potential income from letting your own property. The peace of mind, however, is priceless! For more information email info@elephant.ie or call 01-494000.